Can you imagine losing your way as a five-year-old child? Not being able to find your way home? Living on the streets for a few months and then being adopted by a family who spoke a different language and looked different from you? Would you look for the home you remembered? The mother and siblings lost to you? How would you find them in a country of a billion people? We’re reading Saroo’s story for our first quarter selection for the FamilyLocket Book Club on Goodreads and like so many instances, I found the book included details the movie could only hint at. It is well worth the read. I hadn’t watched “Lion” before I read the book and as a genealogist was curious how Saroo finally located his home. He only had a few landmarks to go by and a childhood memory of a couple of place names that didn’t help him. He finally used a resource that we might have all used in our research, just not to this extent: Google Earth. 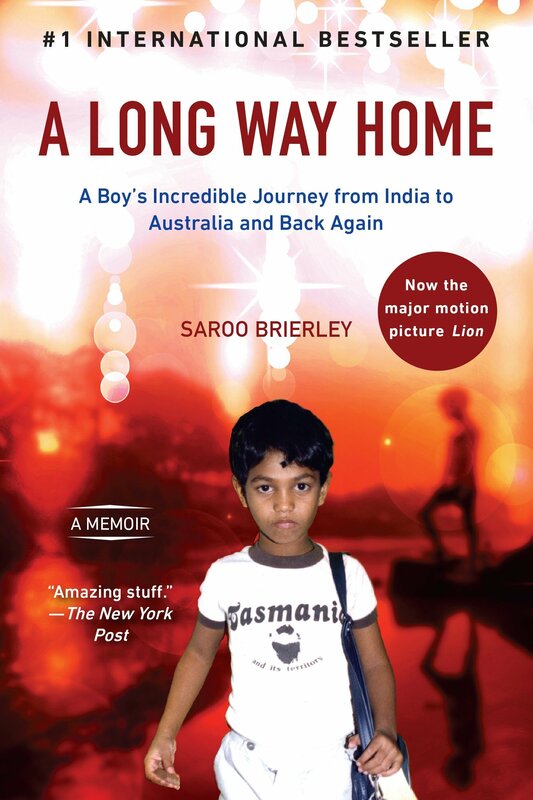 The book tells of miracles that put Saroo into the home of loving adopted parents and of miracles that guided him back to his birth mother and siblings. it speaks to the importance of family and knowing who we are. In our world of DNA helping adoptees find their birth parents, this theme is recurring daily throughout the world. I had the pleasure of listening to Saroo Brierly give a keynote address at RootsTech 2019 and because it was recorded, you can watch it if you missed the live stream. As we know, not all stories have a happy ending, but this story does. 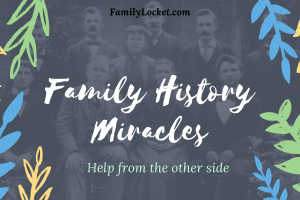 What can we learn as family historians? The importance of story. No story is unimportant and all deserve to be told. We may think our stories boring in comparison, but each human life is full of ups and downs, trials and triumphs. The story of the human spirit conquering can inspire and bless the lives of countless generations. 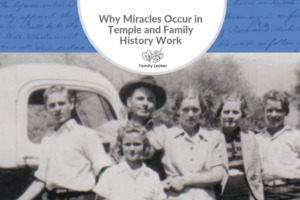 What miracles have you found in your family history? 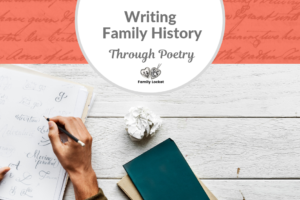 Have you written about them? There’s no time to start like the present.